Los Angeles – Uganda British-born actor, Daniel Kaluuya, in an interview has revealed that his mother is not excited about his career and rising success in Hollywood. 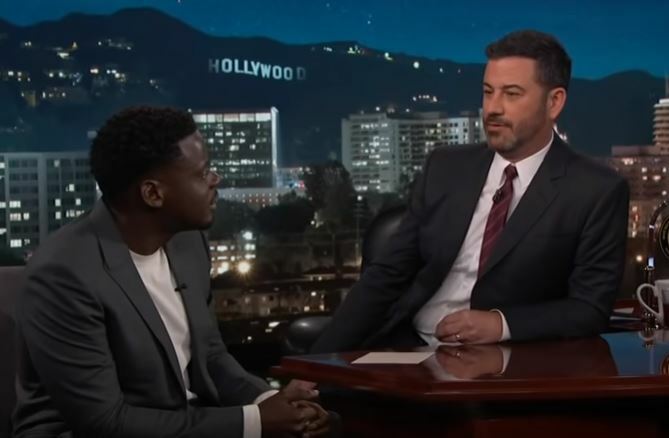 While appearing on American popular Jimmy Kimmel Show that serves up comedy bits, celebrities, athletes and musicians, actor Kaluuya said that his mother is not amused about acting not being a stable, fixed source of income. “My mother doesn’t understand the term freelance. She is not happy with my acting career because there is no stable income,” he revealed. He also added that when he got nominated for the Oscar Academy Awards for the thriller, Get Out, he called her on Facetime – a video call application for iPhones to break the “great news” only to get a rude awakening. “It was crazy but incredible and amazing. It was like a hug – a warm Uganda hug,” he said.